...and Thursday and a bit of Friday too! 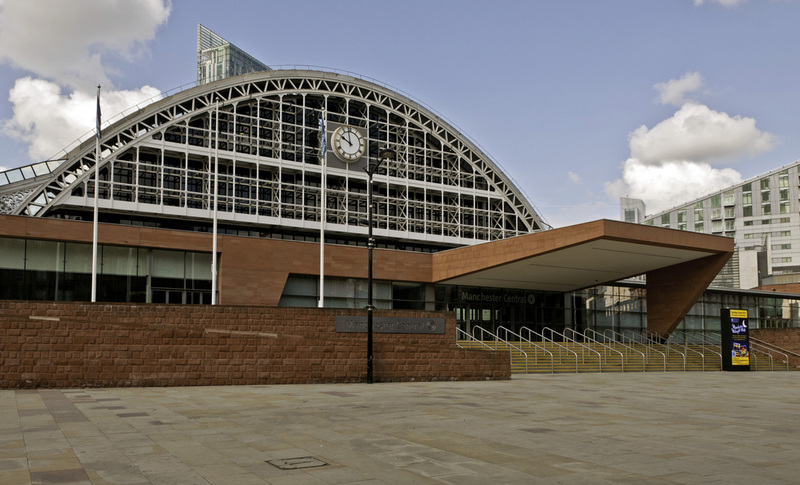 Yes, the National Children and Adult Services Conference (#NCASC18) returns to the Manchester Central social care scene as of Wednesday 14 November. 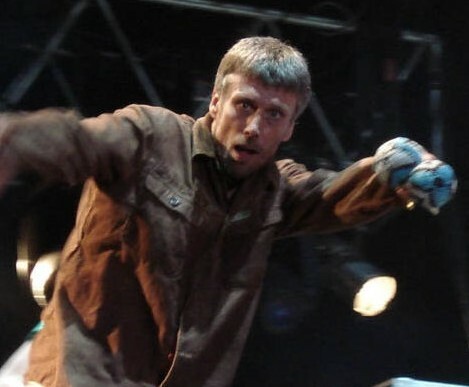 If only we had a pair of maracas like Bez, we'd be shaking them excitedly in anticipation. We're pretty sure Manchester's finest never performed in this particular venue, but one thing's for certain, there'll be no melon twisting - just plenty of wrestling with the big social care issues of the day and we have to say "we're mad for it!" Once again, Department of Health and Social Care (DHSC) colleagues are proud to showcase their work and priorities at the DHSC stand. Join them for dialogue, discussion and debate on many topics, including the continued work with sector partners to support carers, updates on the first cross-government strategy to combat loneliness, and the wider adoption of strengths based practice in social work and other parts of the care and support sector. Minister for Care, Caroline Dinenage, will be addressing delegates on Thursday 15 November, after which she'll be visiting the Exhibitors Zone including, of course, our DHSC stand. Our Chief Social Workers for Adults, Lyn Romeo will also be attending. Please do come and meet her between sessions, where she’ll be showcasing her current and future priorities, concerns and collaborations, in association with valued partners including the Adult Principal Social Worker Networks, the Innovation Unit and the James Lind Alliance. There will be further opportunities to engage with senior colleagues and guest speakers at our stand throughout the conference. 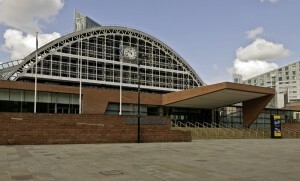 Come and join us for a chat or a sit down between sessions – we look forward to seeing you. Keep an eye on this page for updates before and during the conference.